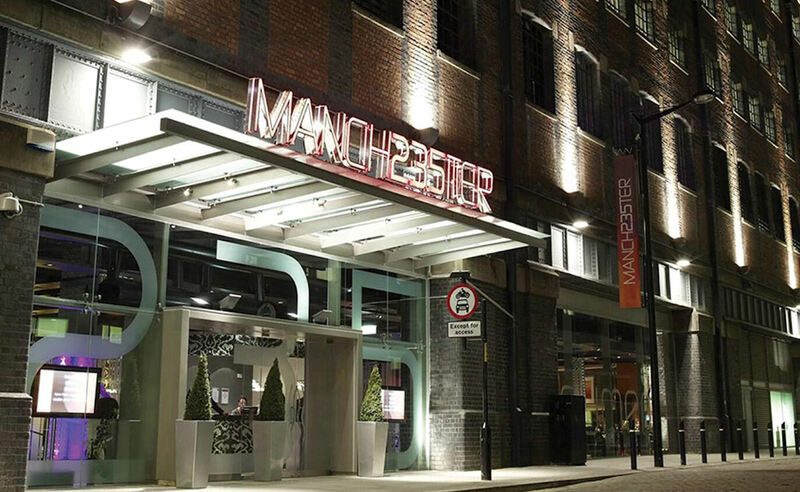 Intriguing, exciting and glamorous, Manchester235 is your complete entertainment experience under one roof. 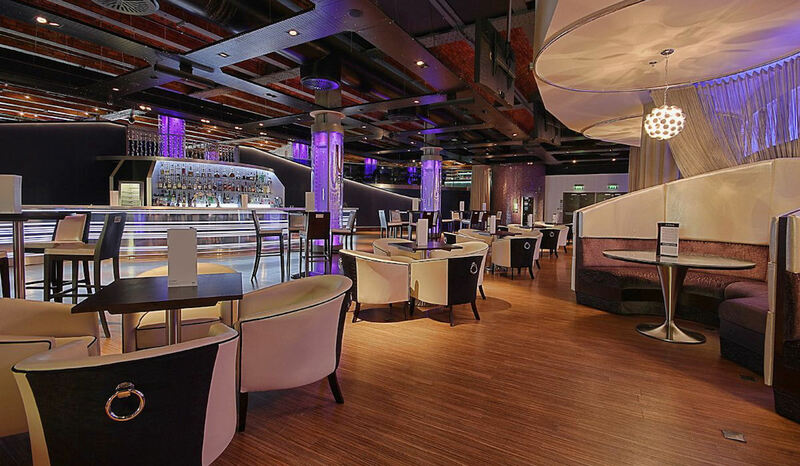 Located inside the Great Norhern Warehouse, next to the Opera House, Manchester Central (G-Mex) and Bridgewater Hall, Manchester235 boasts a plush casino set over two floors, two fantastic restaurants, a lavish cocktail bar and a live show room. 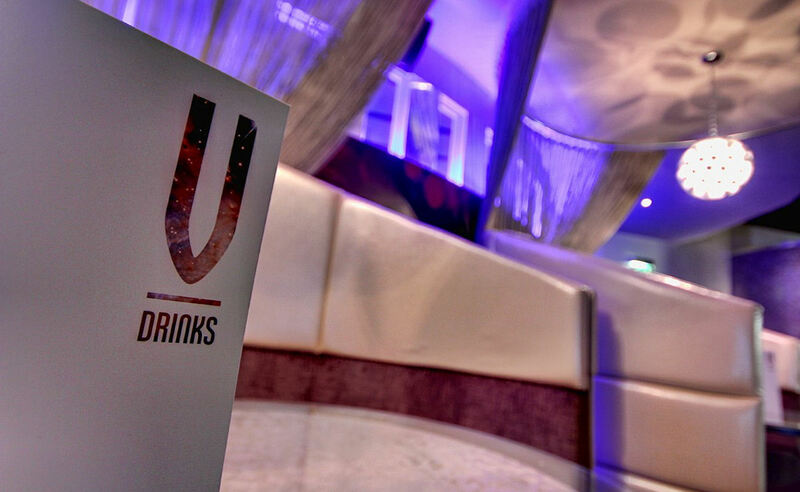 At the heart of Manchester235 lies the ultimate destination bar, Vega Lounge. The second brightest star in the northern hemisphere, the name Vega has been chosen for its strong links to bright lights, Las Vegas and the North. The Vega Lounge, operates as one of Manchester’s only late night bars, and encapsulates all the glitz and glamour of the Vegas strip. 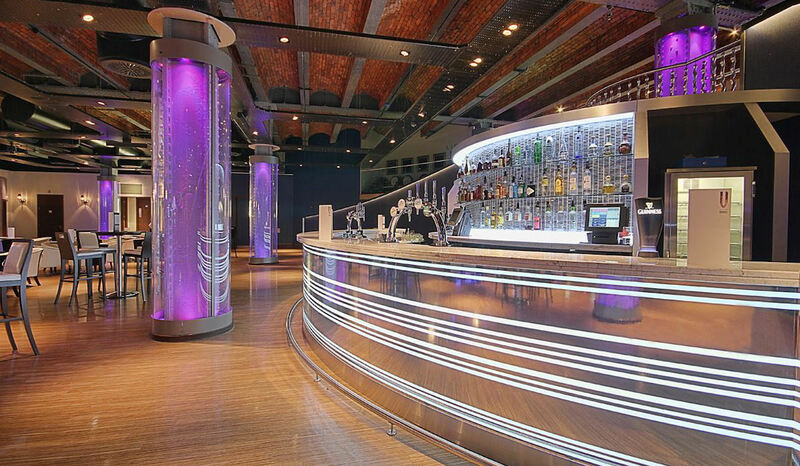 Manchester235 has given a new meaning to the term ‘piano bar’ by literally putting a piano on top of the bar! You can enjoy live music when you are in the restaurant as well as in the Vega Lounge from 7pm on Thursday, Friday and Saturday nights. 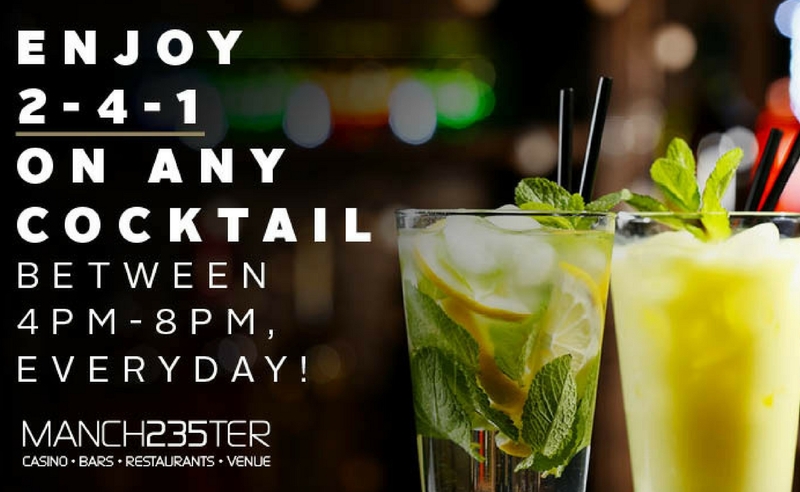 On Friday and Saturday Manchester235’s has entertainment including DJ from 23:00 who keeps the party going until early hours of the morning. 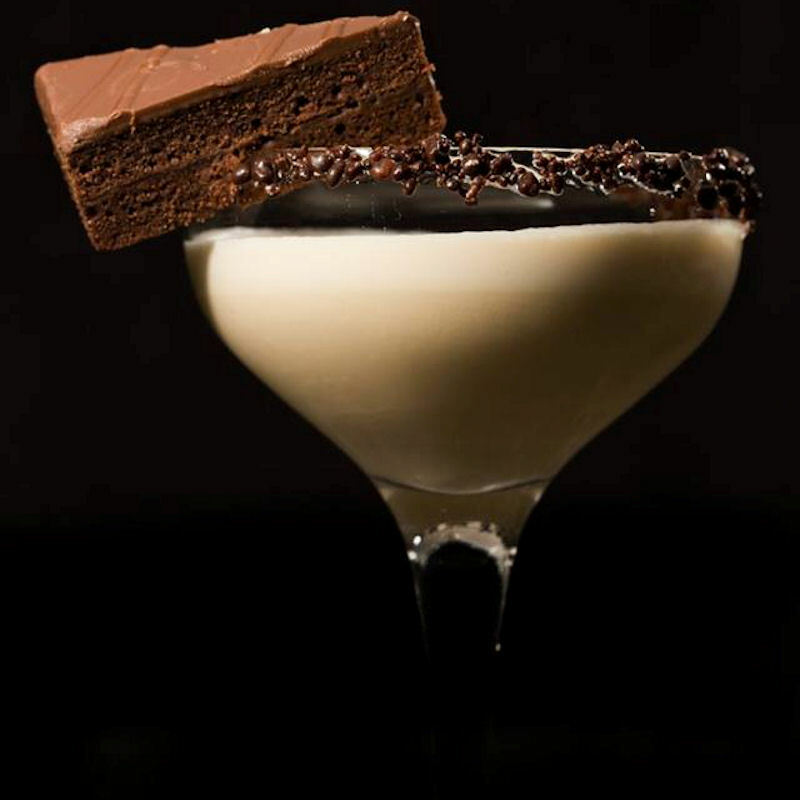 Vega Lounge serves alcohol until 6am with a 24hr food menu. If you would like a full dining experience, James Martin Manchester, the modern British restaurant on the upper level of Manchester235, tempts discerning diners with its superior food and service. Away from the main bar and gaming area, adjacent to James Martin Manchester, Icon is a private bar for invited VIPs only. This upscale bar features a salon privé offering Blackjack and Roulette tables/electronic, providing VIP guests with a more exclusive experience at Manchester235 . To arrange exclusive use of Icon or for more info about Icon VIP bar, call 0161 820 1941 quoting "Icon bar as seen on ManchesterBars.com"
Access to Manchester235 is free, instant and easy. Manchester235 operates a no membership policy although they are legally obliged to verify the identity of anybody conducting cash transactions at £1,500 and over. Membership is free, instant and easy with valid photo i.d. Free car parking is available at the NCP Great Northern car park for all Player Rewards members when using Manchester 235 facilities. To enter Manchester 235 you must be over 18 years old. They operate a Challenge 21 policy; please do not be offended if you are asked to produce documentary proof of your age! Whether you're Ozzy or Beyonce, have five minutes of fame and sing your heart out with your very own live backing! 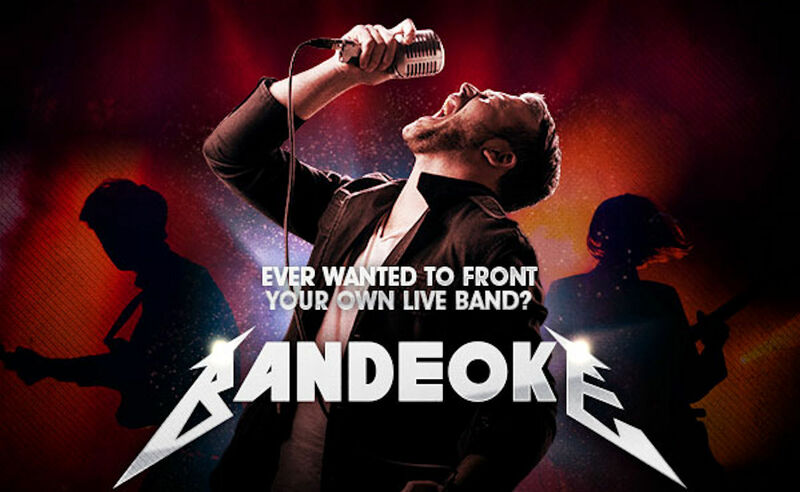 Bandeoke essentially does what it says on the tin, it's karaoke, with a band! 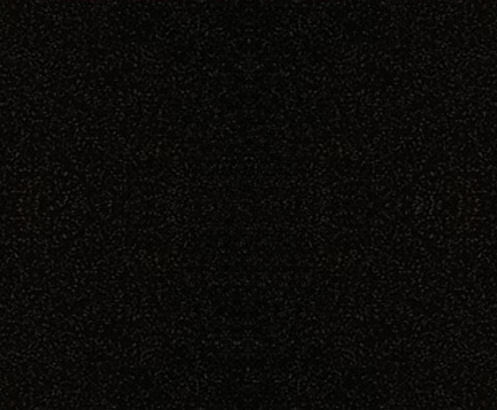 Join Manchester235 in their events space and sing the night away. Drinks offers will be available all night including £9.98 for a bottle of prosecco and £9.98 for a bucket of cold Carlsberg! Mix in plenty of sassy, tongue in cheek, beautiful burlesque performers with stunning costumes, great choreography and fun routines. Welcome to a night at The Slippery Belle Burlesque & Cabaret! 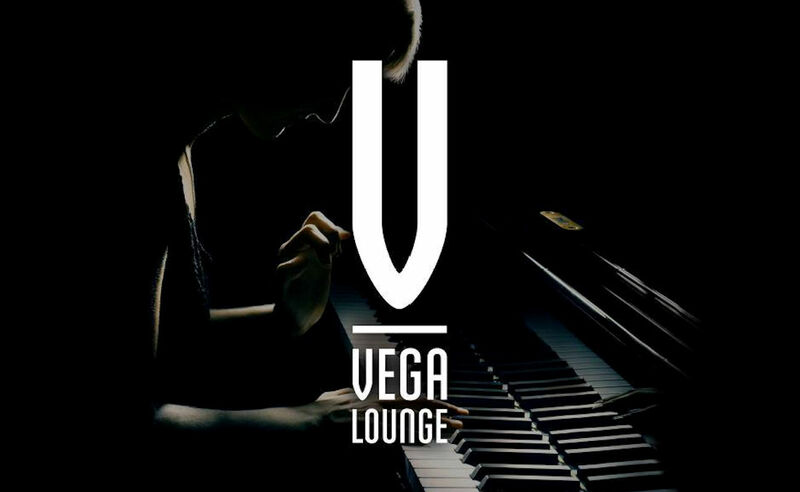 Join Vega Lounge for the best night out in town with their signature cocktails, fun atmosphere and live music entertainment followed by a DJ set. 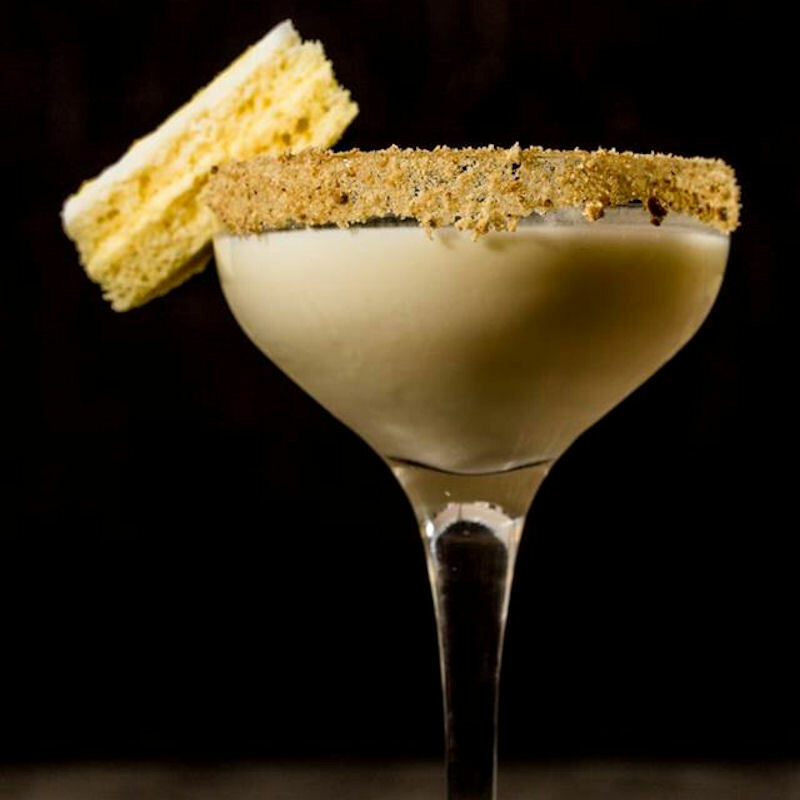 Manchester235 is the ideal venue for drinks with friends, an aperitif, or to unwind at the end of the evening. 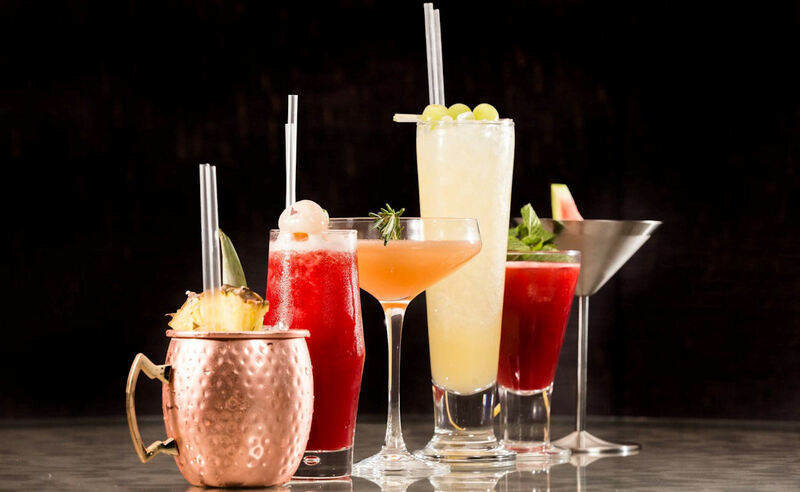 Their featured cocktails are a specially selected mix of old and new, with something for everyone. Combine all the elements of a stylish night out at the casino by pre-booking one of their interactive experience packages. 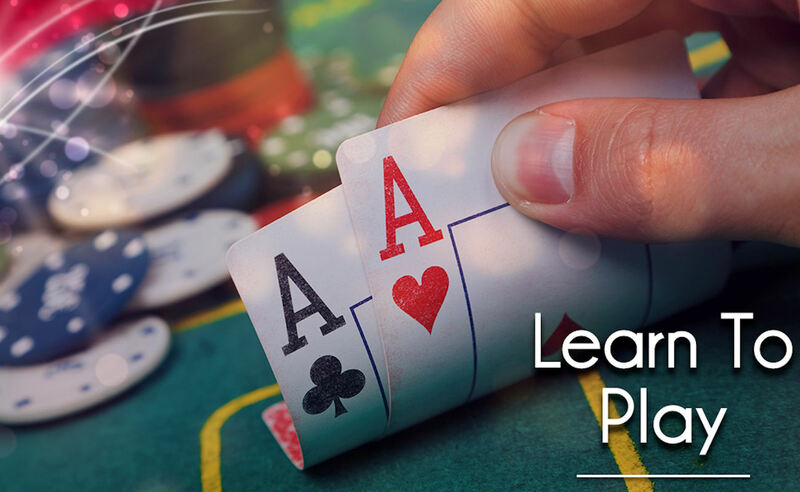 Choose from casino Learn to Play lessons, Poker packages or Cocktail Masterclasses starting from only £15 per person.